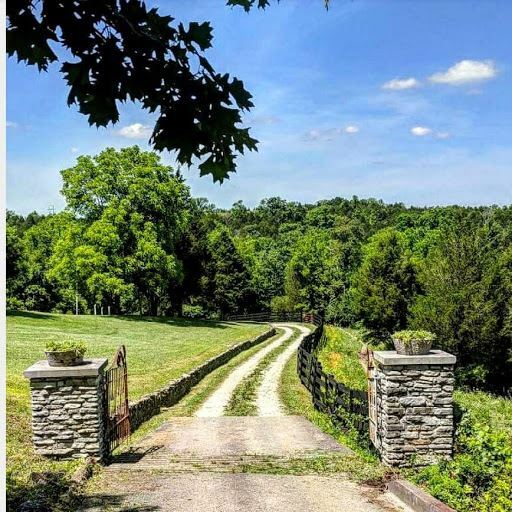 Jordan Hill Farm is a countryside venue for business, special events, getaways weekends, vacation stays, off site meeting, bridal showers, baby showers, intimate weddings held at Point of View barn venue family reunions and more. We are on VRBO, Air BNB, Wedding Wire and The Knot. We are happy to say that we entertain many different options for a celebration to writers retreats, Lotus Leaf Painting Classes to spa days. Looking for something to do together, we may have the perfect setting just for your special occasion. Special Features: The Main house ( Jordan Hill Farm) and Point of View our barn venue with a setting that is one of a kind. Seeing is believing in the opportunity to have it from your point of view.